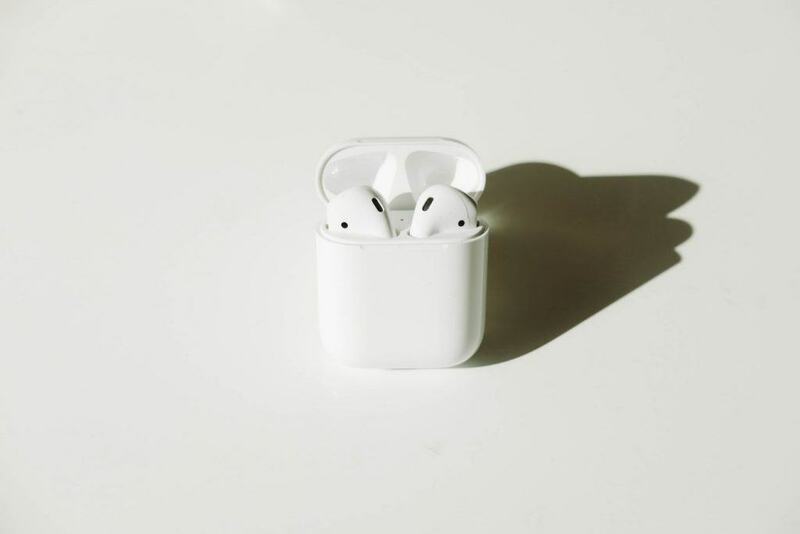 As Bluetooth products have become less expensive, they have also become widely available for purchase. 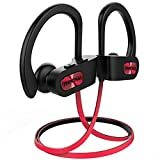 High quality, low-cost Bluetooth earbuds are all over Amazon.com and major retailers like Walmart and Target. The MEE Audio X7 Plus are ideal for those who want a secure fit to their own ear. These earbuds feature an over-ear design with a adjustable wire ear loop that can flex and bend to ears of any size. The X7 Plus features solid battery life with eight hours of continuous use for calling and audio playback. 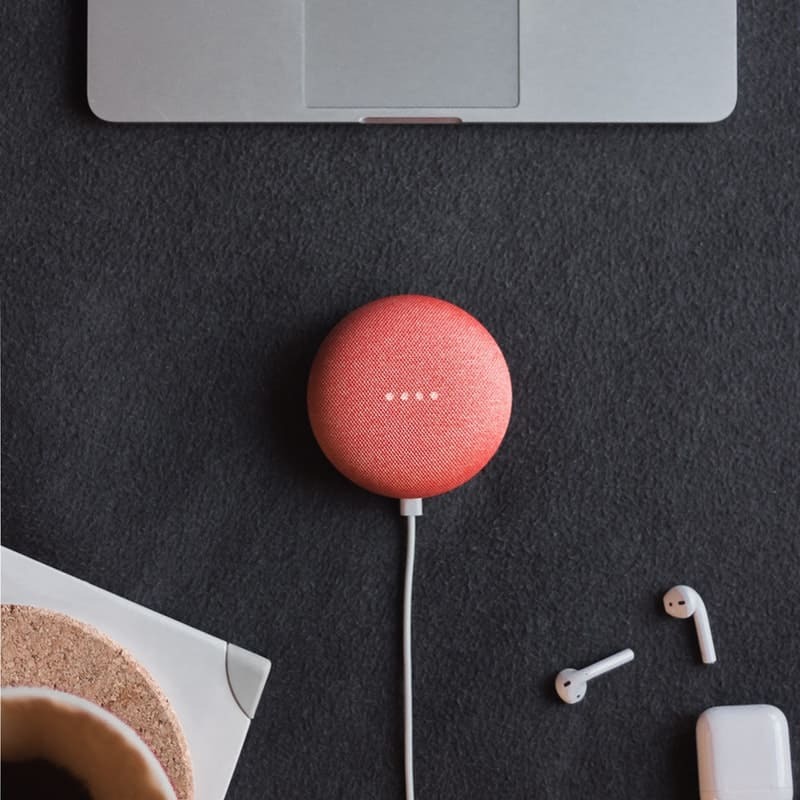 They also include an in-line microphone/audio remote for those who wish to grab a call or switch the next song on the fly. Gosnare covers their wireless sport earbuds with a one-year limited warranty for products purchased through Amazon. The JLab Audio Epic2 is a high-quality, low-cost Bluetooth unit that is fully waterproo​​​​f. Besides the IPX7 waterproof rating, these also boast the highest battery life of any earbuds we reviewed at 12 hours. 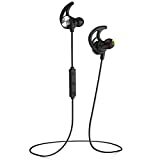 The Epic2 uses an over-ear design with a bendable ear loop that will provide ample stability for active uses like running and cycling. Vismera's Lightweight earbuds are another entry into the sports-oriented category. These earbuds have a minimal, stripped down design that will appeal to those who prefer a small earpiece. These have a small in-ear stabilizer that will provide stability without creating a noticeable intrusion in the ear. 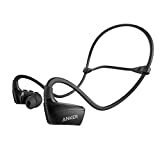 With an IPX5 water resistant rating and eight hours of listening time, they are a good option for those who need a light earbud for workouts or those with smaller ears. 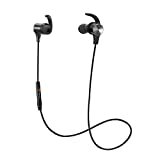 Our overall top choice for the best Bluetooth earbuds under 50 bucks is the Hussar MagicBuds. 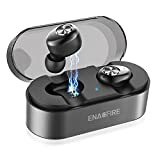 These earbuds combine long battery life with comfort and stability making them an ideal choice for a wide range of uses. 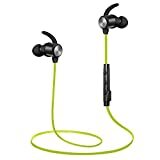 Coming in at just $25, they're an excellent value and provide all the quality you'd expect from earbuds twice the price. Previous articleOontz Angle 3 Portable Speaker Review – Is It Worth the Investment?